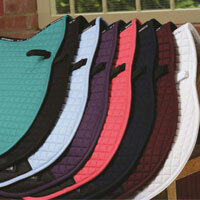 Classic Standard Neck Medium Turnout blanket. 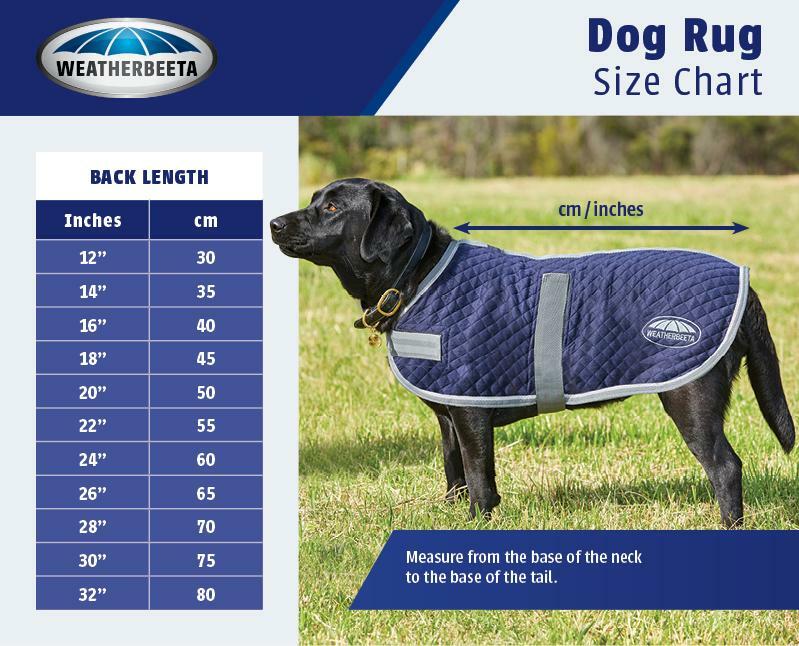 The WeatherBeeta ComFiTech Classic Standard Neck Medium Turnout blanket has a strong and durable 600 denier ripstop outer shell with with a waterproof and breathable repel shell coating. 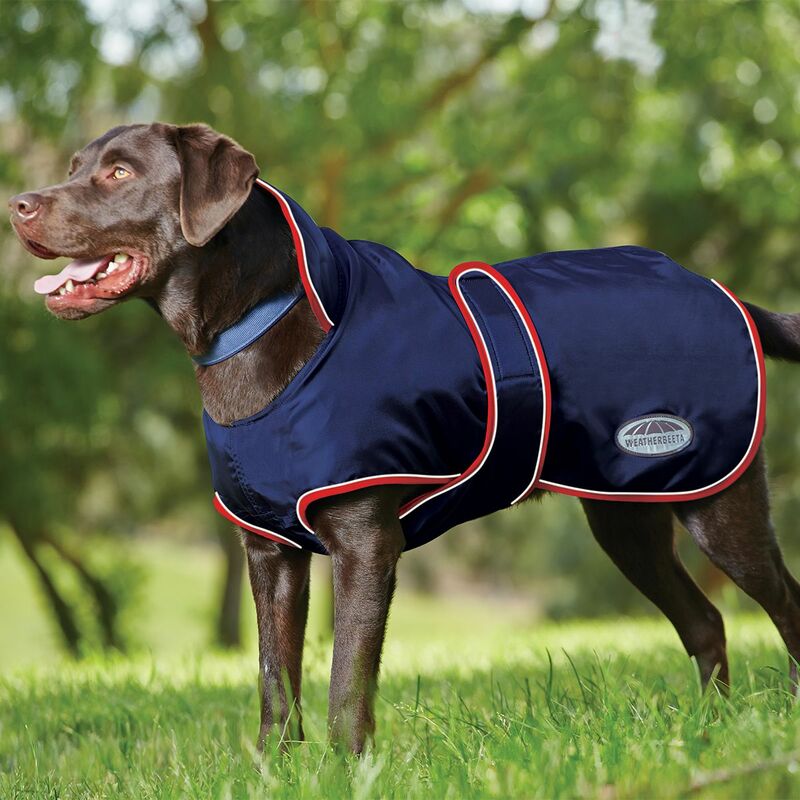 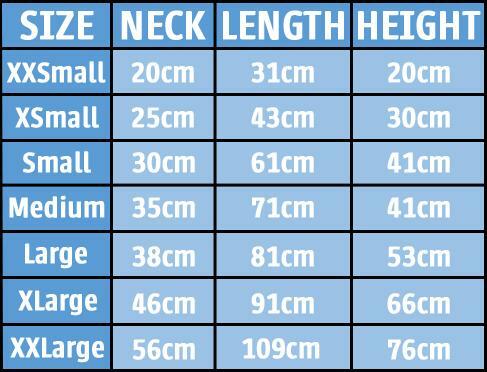 It has a 210 denier Oxford polyester lining and a warm 220g polyfill. 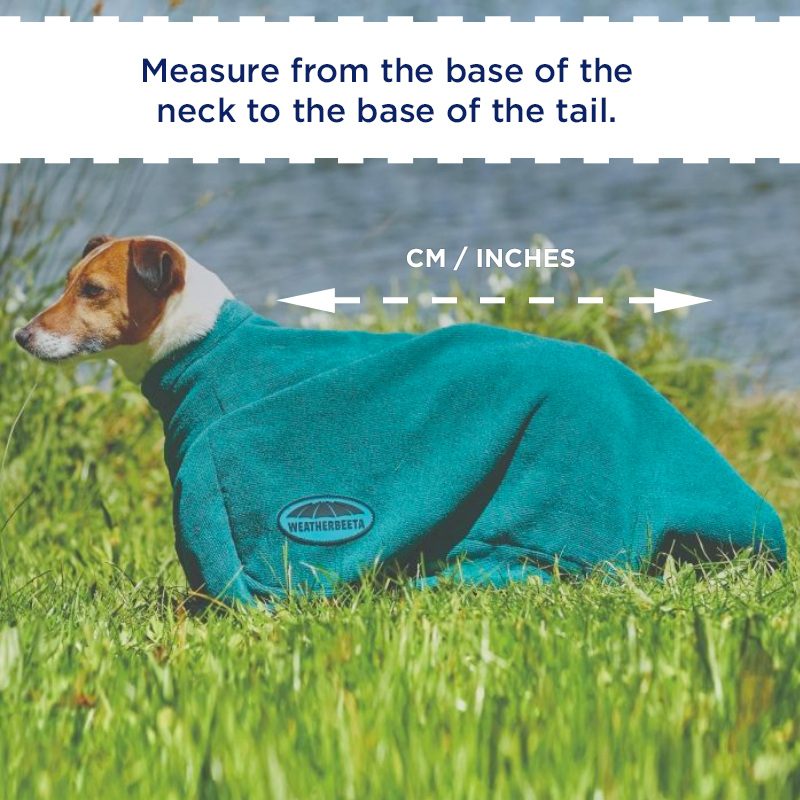 This turnout blanket also features a traditional side gusset for natural movement, twin adjustable buckle front closure, adjustable & removable leg straps, twin low cross surcingles and a standard tail flap.